One bean, two bean, red bean, blue bean. 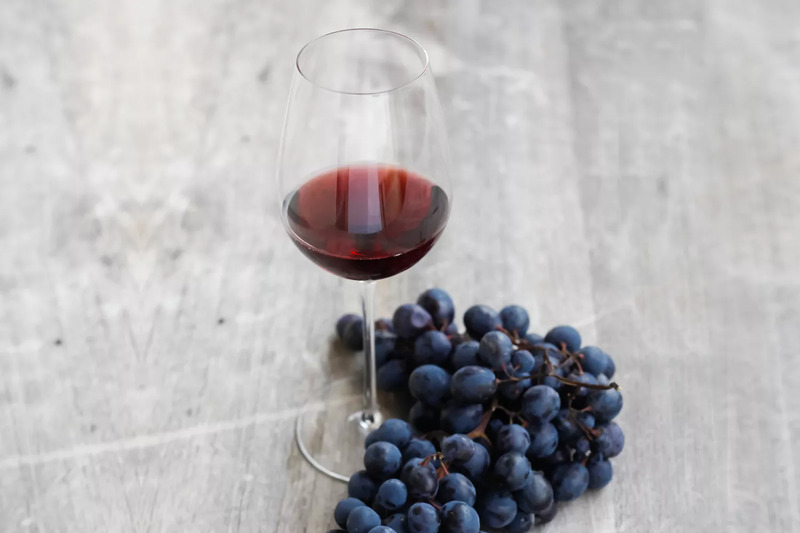 And when I say “red” and “blue,” I mean “pinto” and “navy.” Whatever type of bean is your personal favorite, you can count on one thing — experts insist it’ll be great at helping your body burn fat. Beans are all-around amazing because they contain lots of protein and fiber. Eating protein is one of the very best ways to encourage your body to burn fat: It boosts your metabolism and helps you feel full and energized. Where does the fiber come in? Studies show that dietary fiber can help regulate your appetite and slow down your digestion, both of which are great for weight control. 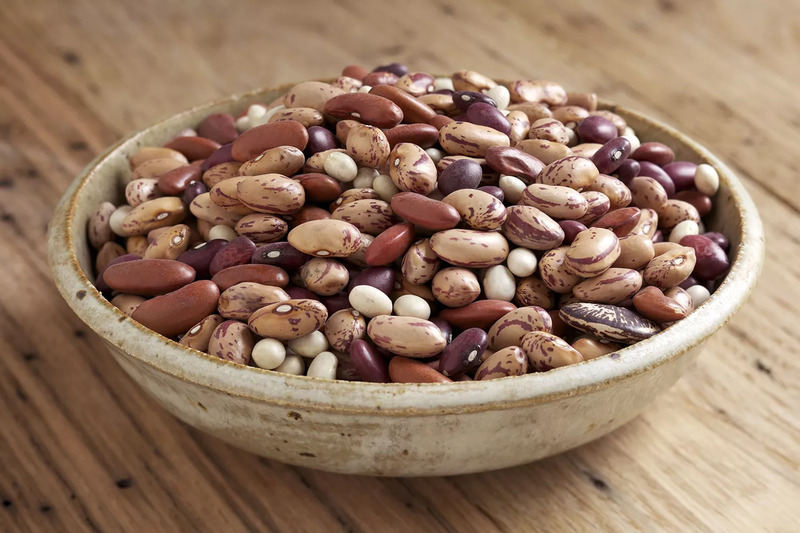 Aside from those navy and pinto beans, stock up on other fat-burning beans like soybeans, garbanzo beans, black beans, white beans, kidney beans, and lima beans. Bonus: Beans are incredibly budget friendly. Who doesn’t love that? But not just any fish! While most types of seafood are smart choices, they’re not all fat-burning superstars like salmon and tuna. 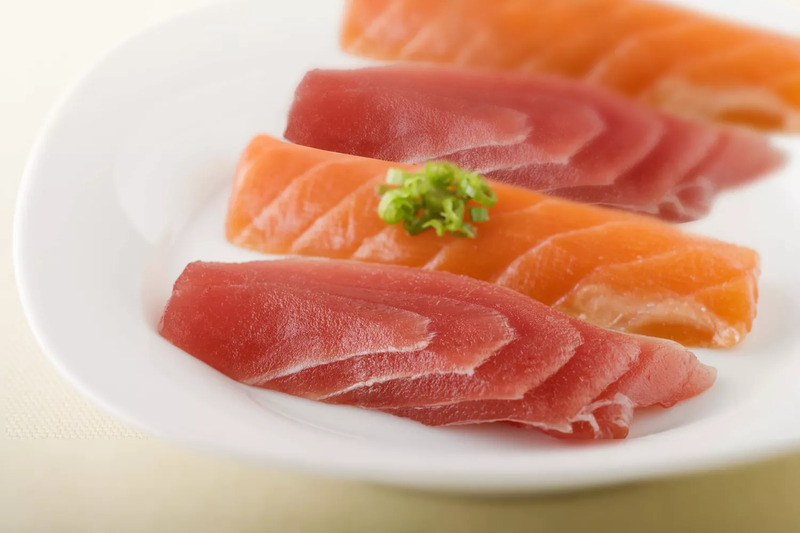 You’ve probably heard that salmon and tuna are great sources of omega-3 fatty acids. Why should you care? 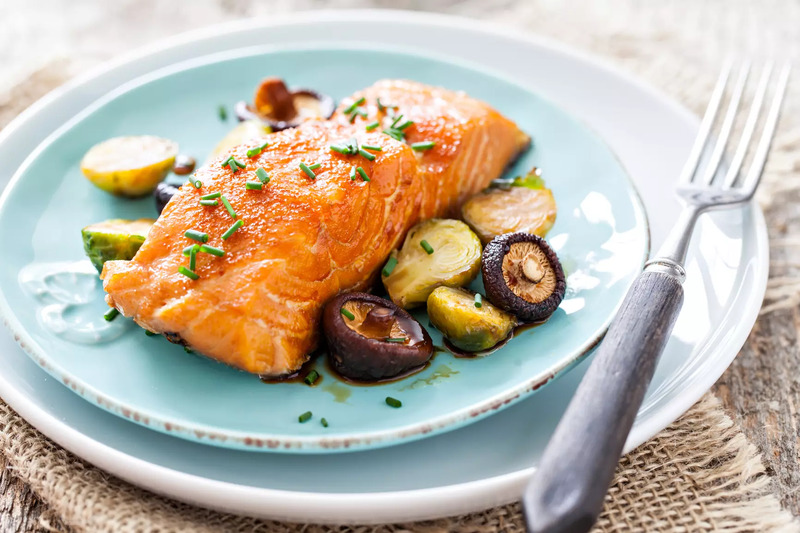 Because not only do omega-3s help grow your hair and nails, they stimulate a protein hormone in your body called leptin, which jumpstarts your metabolism and regulates your appetite. Who’s up for sushi? Are you cuckoo for carbs? Well, then, allow me to introduce your new best friends: quinoa, brown rice, oat, and corn. 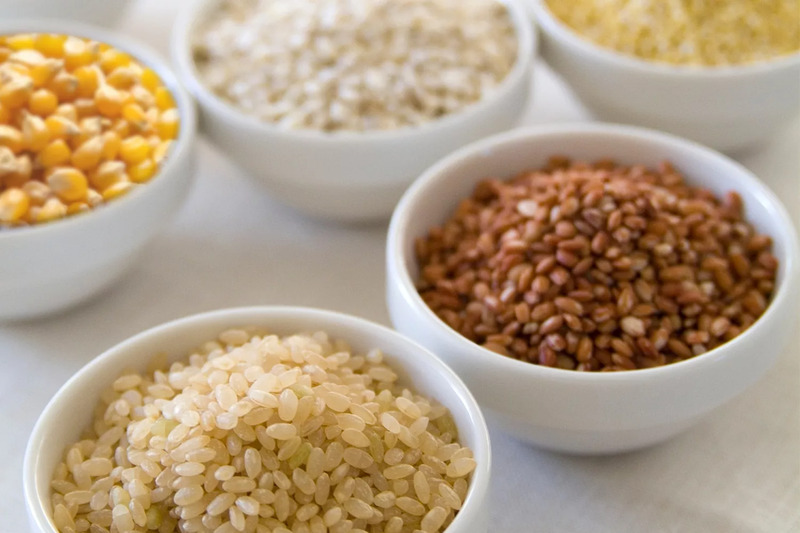 These foods are considered whole grains (not to be confused with refined white carbs, which are basically the opposite of fat-burning foods), and chowing down on them fuels your bod with much-needed fiber and complex carbohydrates. It’s the “complex” part that helps burn fat: 1) Complex carbs break down more slowly than the simple variety, meaning your energy levels won’t crash, and 2) They hold your insulin levels steady, which is good because insulin spikes encourage your body to hang on to fat. Rise and shine and burn fat with one of our staple recipes, the growing oatmeal bowl. If quinoa is your new best friend, yogurt should come in at a close second. 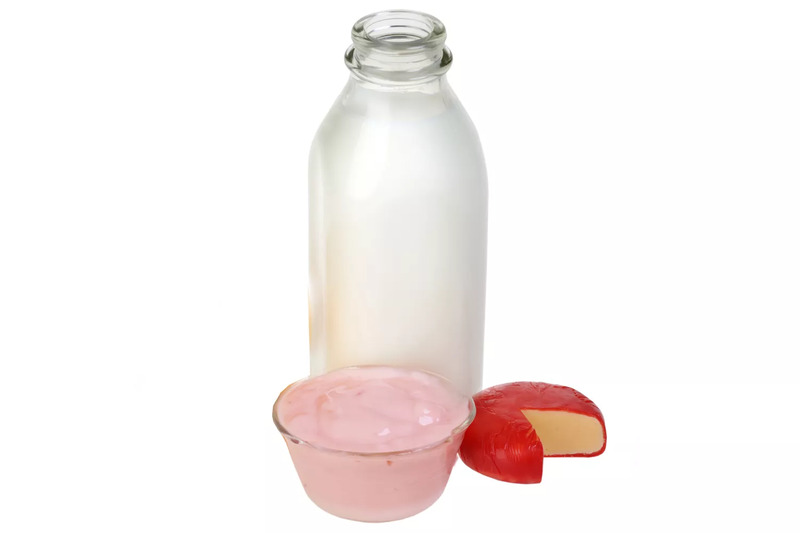 Dairy products contain both protein and calcium, which help keep your muscle mass intact while promoting weight loss. 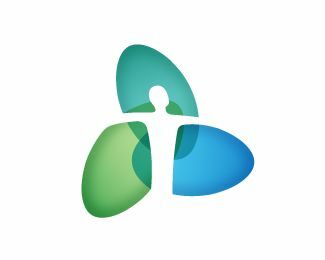 Another tidbit of good news about dairy: Studies show that of two groups of participants on low-calorie diets, the group that included dairy in their diets lost more weight than the dairy-free group. And, as if you need more reason to grow a milk mustache, research shows that probiotics found in some light dairy ​fights fat. Dairy can be scary because it usually contains fat, but it’s not difficult to stick to fat-free and light varieties of milk, yogurt, and cheese. There are so many delicious options out there. Please NOTE: It is not correct for everyone to eat all of these food groups mentioned. If you are having problems with digestion, or anti-inflammatory problems please send us a note. Prevention is the best path to travel. Let us help you out with that!